Attila (/ˈætᵻlə/ or /əˈtɪlə/; fl. 434–453), frequently referred to as Attila the Hun, was the ruler of the Huns from 434 until his death in March 453. Attila was a leader of the Hunnic Empire, a tribal confederation consisting of Huns, Ostrogoths, and Alans among others, on the territory of Central and Eastern Europe. He subsequently invaded Italy, devastating the northern provinces, but was unable to take Rome. 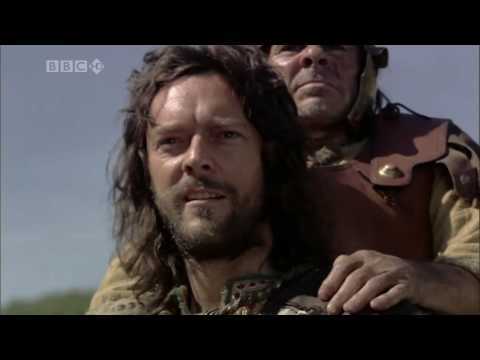 He planned for further campaigns against the Romans but died in 453. After Attila's death his close adviser Ardaric of the Gepids led a Germanic revolt against Hunnic rule, after which the Hunnic Empire quickly collapsed. The atilla is a fancy, braided Hungarian shell-jacket or short coat, decorated with lace and knots. It has become part of the official uniform of the Hungarian cavalry, hussar (or huszár), but was a part of the everyday wear of countrymen as well as nobility and officials. It was made in many styles and many colors including black, gray, blue, green, red and white. 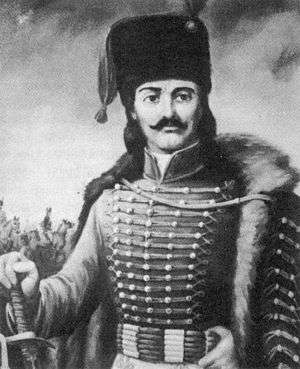 The origins of atilla believed to go back to the 16th century when Hungarians started wearing their short coats on one shoulder. One opinion is a romantic legend, explained by an English general to the effect that one night a Hungarian cavalry unit was attacked by the Turks and they had no time to dress properly. 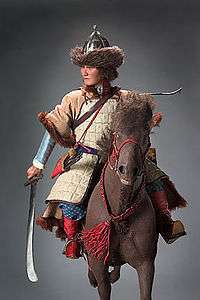 Instead they just threw on the short coat half shouldered and this is how they went to the battle. One of the deciding factor in their victory was the fact that the Turks, seeing the "flying sleeves of the short coats" thought that they are fighting men who had more than two arms, which in turn got them scared and made them run away. Atilla is a variant spelling of Attila, ruler of the Huns from 434 to 453. All later bearers of the name are directly or indirectly named for him.